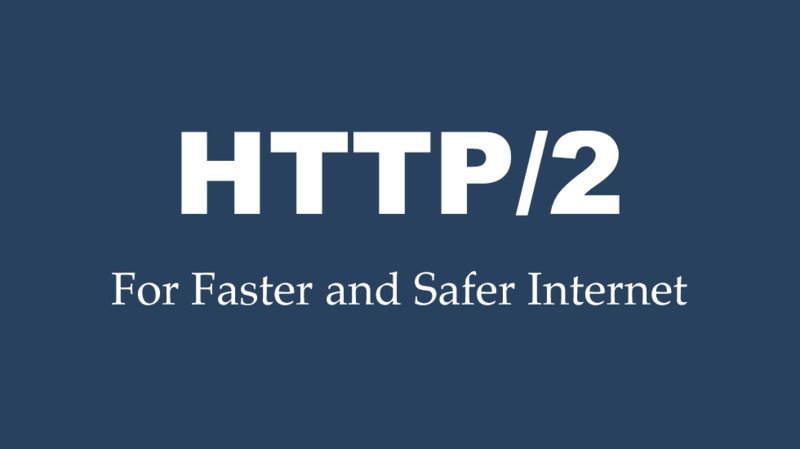 The experimental support for HTTP/2 became available in Nginx since the mainline version 1.9.5 and with the help of SSL it is really easy to enable it, I’ll show you how enable HTTP/2 on Nginx. If you’re already running SPDY on your web server already, please note that the SPDY module have been replaced with the HTTP/2 module in Nginx. Fortunately, to run HTTP/2 you just need to upgrade to Nginx 1.9.5 or later and replace spdy with http2 on your listen directive line. First check whether Nginx is compiled with HTTP/2 or not. Make sure you can find --with-http_v2_module somewhere in that output. If you are not seeing this then you need to upgrade Nginx to latest version. Now we just need to just a single word to your Nginx config. now real your configuration so Nginx apply these settings. Now you have successfuly enabled HTTP/2 on Nginx, all you need to do is now test your app’s or website’s speed and performance.